3 Beds 2 Baths 1,251 Sq. ft. Rarely available 3 bedroom condo in such a great location!! This quality building was built by renowned builders Polygon. 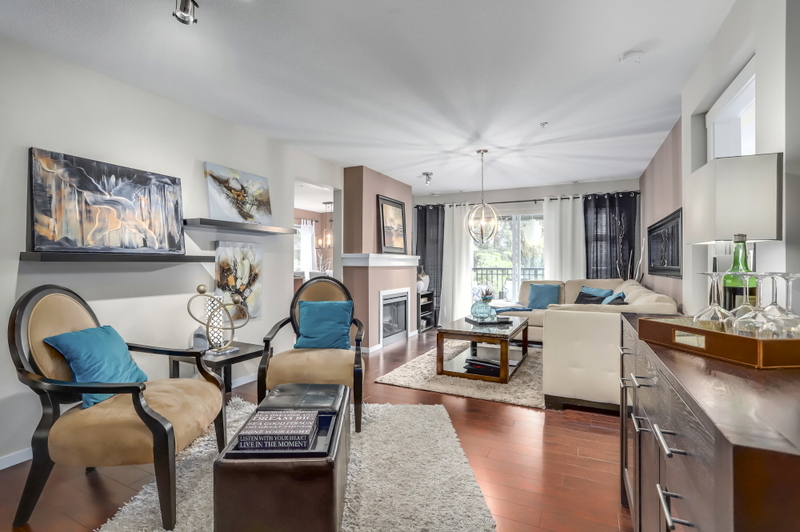 This corner unit features an amazing layout, with three bedrooms. The kitchen and dining room are both separated from the living room, making this apartment feel like a house. In addition, the living room is nice and spacious. The huge covered balcony offers a private setting, as no one will bother you as it's a corner unit.The amenities are to die for, as there is a pool, hot tub, mini golf, exercise centre, playground, and more! Great location near Lougheed Shopping Mall, the Skytrain, Costco, Highway 1, and North Road.